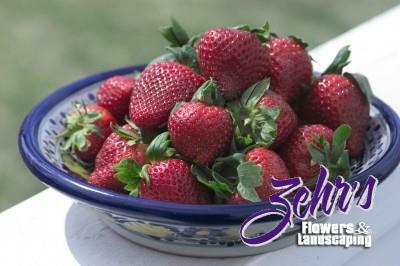 A sweet, June bearing strawberry with glossy, crimson red fruit. Shows good disease resistance. Great for fresh eating, freezing and preserves. (Zone 4-8).